Shannon is in high demand among rival homeowners who will do anything to win Best in Show. One-upmanship and even espionage break out among neighbors, construction crews, decorators, and landscapers. Thanks to several new hires, Shannon is sure she can handle the extra load - until murder throws a wrench in the works. 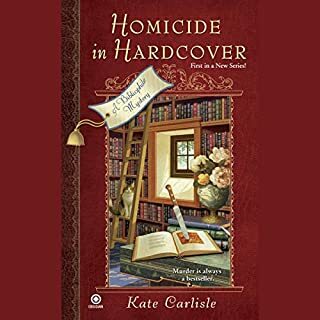 The small town's corrupt building inspector is found dead on one of Shannon's jobsites, and soon plenty of suspects are coming out of the woodwork. 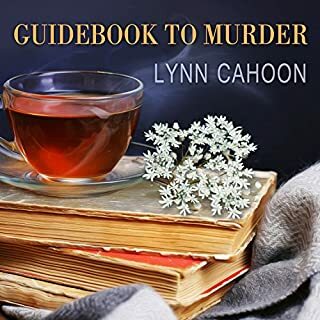 When another body is discovered, Shannon calls on her team of close friends and devilishly astute thriller writer Mac to help her nail down the details and build a case against the killer before the door shuts on someone else - for good. Don't miss Framed for Murder, a Hallmark Movies and Mystery Original starring Jewel, based on the Fixer-Upper Mystery series! 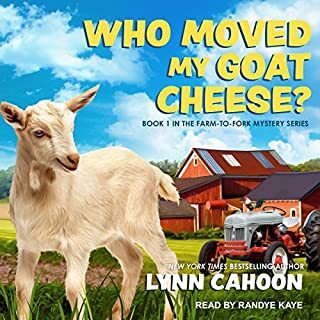 ©2017 Kathleen Beaver (P)2017 Audible, Inc. Interesting series. But frustrating to the reader as the relationship between Shannon and MAC never seems to really progress. 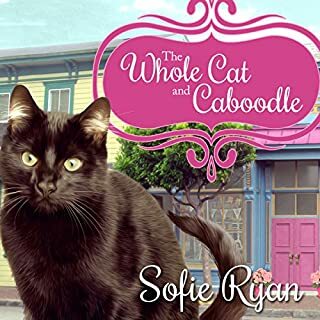 In a way this series is like the Stephanie plum Janet Evanovich ‘s books where the murder plot is good, but s a reader I would have liked the relationship to progress beyond high school dating with a few kisses, handholding and hugs. I like that Shannon is a strong female lead in a successful male dominated occupation, but Mac & Shannon have good chemistry and the relationship should be more adult, especially if the series is in romance genre. Better than the last book! I enjoy this series! 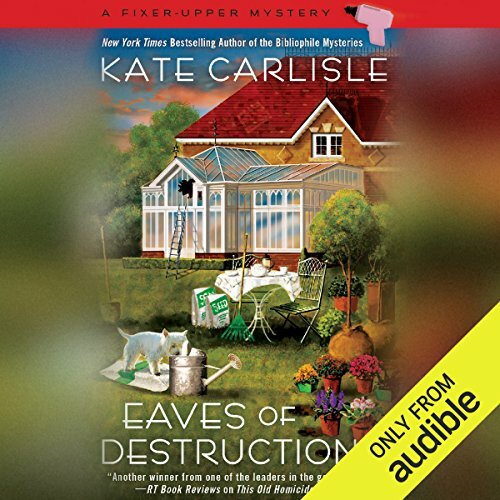 Eaves of Destruction is one of the best of the series. Thank you! Please keep them coming. These are better than the Hallmark specials as the characters have different endings etc. i have cataracts and can’t read very well but the Audible books help to bring the story to life. Good narrators are the key. I have every book in this series. 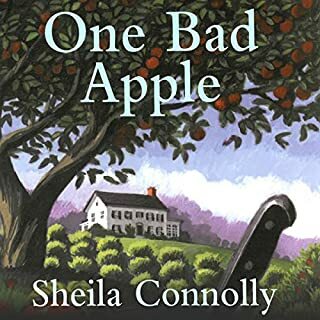 The characters are believable and the narrator is pleasant to listen to. I am going to go back to the first book and work my way through again. It is worth listening to them all again. Another great listen in the series. Character development across series and each story is masterful. 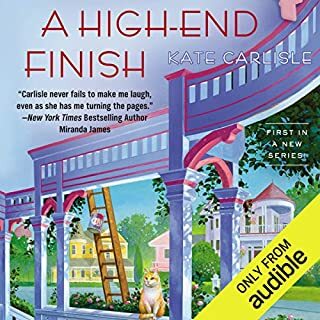 I enjoyed listening to this book and I look forward to listening to the next book.